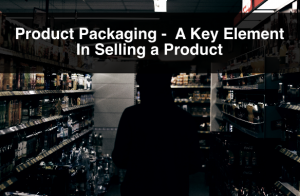 We wrote a post on eCommerce and Packaging where we explained the importance of social media, packaging materials and the reason why not to unveil the product immediately. In this post we will expand on the reason why not to unveil the product right away, and tips to help increase profitability and share-ability. 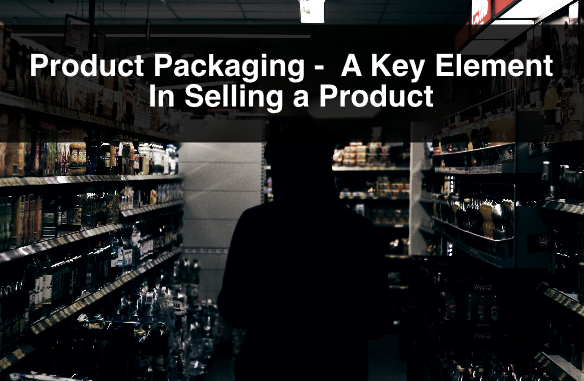 Many brands are selling products online and putting a lot of effort in their packaging. As a consumer, it is really exciting to receive the product that you purchased. However, if you receive a product with premium packaging and a personalized note thanking you for your purchase, the feeling is amplified. Personalization adds a level of comfort that allows you to create a relationship with your clients. Personally, it would make me want to share a picture of the product I received and tell my friends about my note. Personalization create brand ambassadors, which is one of the strongest assets a company could have. They are advocates of your brand and they are the people that will create word of mouth, which is one of the best marketing channels, because it is earned. According to a survey about eCommerce conducted by Dotcom Distribution, 39% of the respondents have shared a picture or video of a product they received on social media platforms. Sixty per cent of respondents said that they would share the product on social media platforms, if it came packaged in a gift-like box. The most commonly used social media platforms for this kind of sharing were: Facebook (84%), Twitter (32%), Instagram (31%), YouTube (28%) and Pinterest (20%). 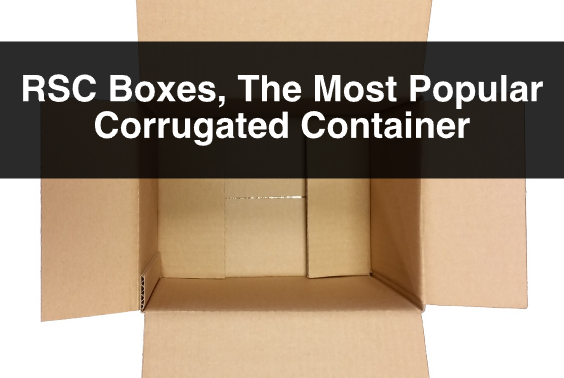 As we mentioned on our last eCommerce post, packaging has to have a functional aspect. This is to ensure that the product gets to the consumer’s hands without damage. However, the challenge with eCommerce is making functional packaging into creative packaging. There is a big trend on YouTube about unboxing videos. This is literally people taking products out of its packaging and filming it, and sharing it on YouTube. I watched an unboxing video about a toy that had over 1,000,000 views. 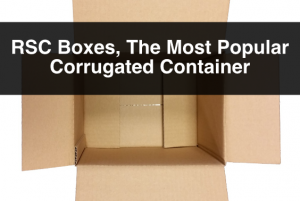 Dotcom Distribution’s survey showed that 55% of people that had watched an unboxing video, it influenced them to purchase. If you can get your product packaging to be both functional and creative, it will increase the chances of being shared on social media platforms and hopefully turned into an unboxing video. 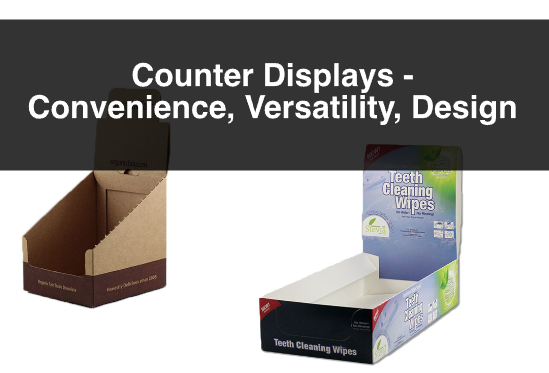 For more information, or questions about product packaging, retail packaging, or shipping supplies please contact us. Also, sign up to our newsletter for more information, company updates, price specials, and more.